Give a gift of flight to someone special. 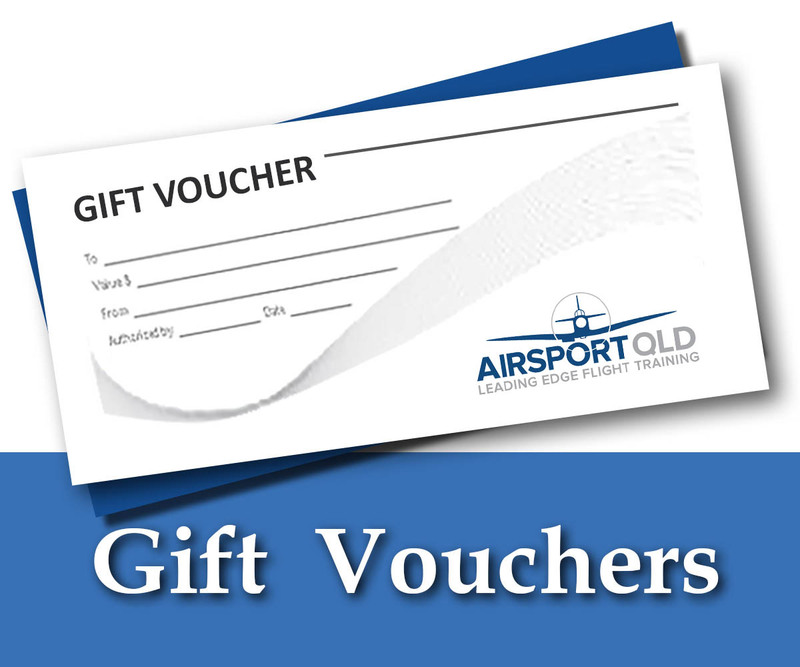 The recipient is the person receiving the gift certificate. 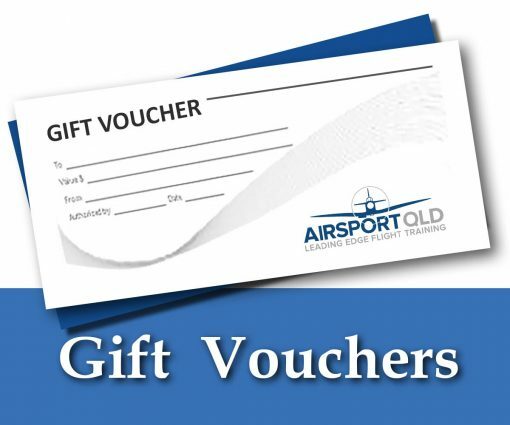 The Gift Certificate will be sent directly to the Recipient once payment has been completed. You can choose a 30 minute or 60 minute flight.